Good News for You! 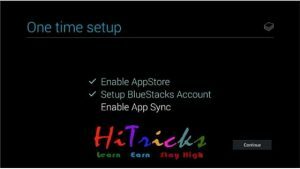 Popular Android Emulator Bluestacks had recently released it’s newest update of version 2.0 with lots of new features! As usual, we present you the modded version of the software with bypassing license verification so that you don’t have to purchase it and can use the full version for free. Download it 2 before your friends do and check out it’s exciting features. Multitasking: Now your Bluestacks has become smarter. You can simultaneously run android games and message on whatsapp. In other words, it will be a perfect emulation like android where you can run multiple apps together. 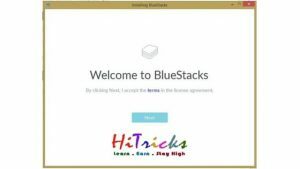 User Friendly: The new bluestacks 2 user interface module is far better than the earlier ones. It has got a smart sidebar with necessary customization buttons. 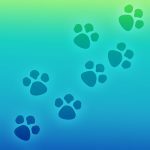 Included buttons are copy-paste button, a quick install apk button, set location button to easily mock your favorite location, volume button, a shake button, and a button to take a screenshot! That’s quite amazing isn’t it? 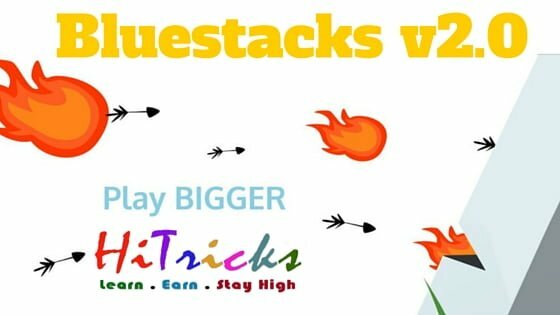 And much more… Just download the Bluestacks and get set go! 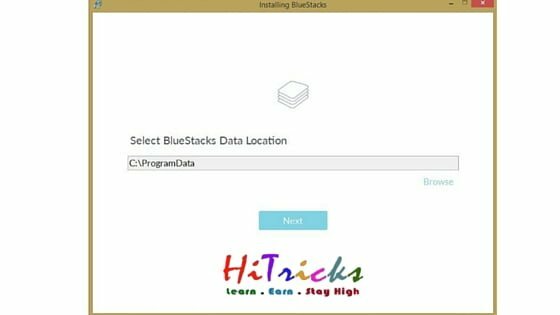 Download the Bluestacks v2.0 Modded Exe from Here. Run the installer. It will extract the files automatically. A welcome message will be displayed. Click Next. Choose your Default Install Location. Click Next. It will ask permission to install Play Store features and app sync. For a smooth and easy experience, it is recommended to check both the options and agree. It will take around 2-5 Minute for Installing. After that it will show Installation Completed Message. Check Start and click Finish to dive into your dream world now! 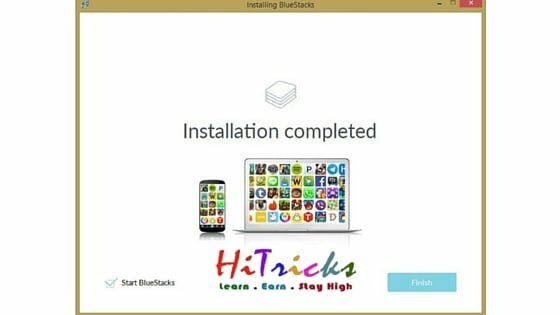 Your Bluestacks need to install Play Store first. The original bs 2 has preinstalled Google Play Store, but the modded version does not have it. You can download the Android Market apk file from here and install it normally to get access to apps. Note: This is a specialized version of the android market designed for the BS only. Please DO NOT try to use it on any android device. It may not work. Create your Google Account first or login to your existing Google Account. 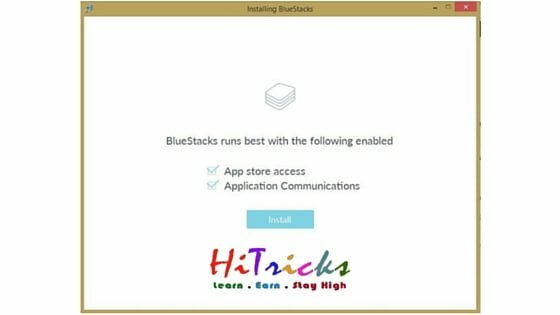 You will be asked to enable App Store Access inside Bluestacks, click and continue. 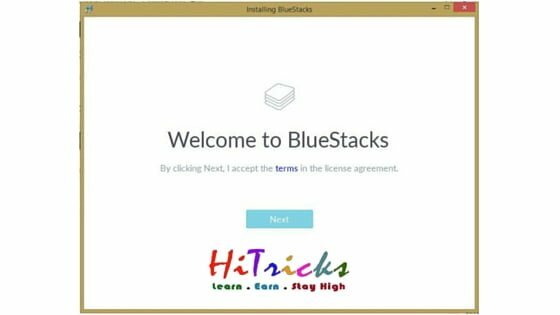 Next, you will be asked to setup Bluestacks Account, choose your Google Account and continue. Finally you will be asked to enable app sync. Your Play Store is all set. 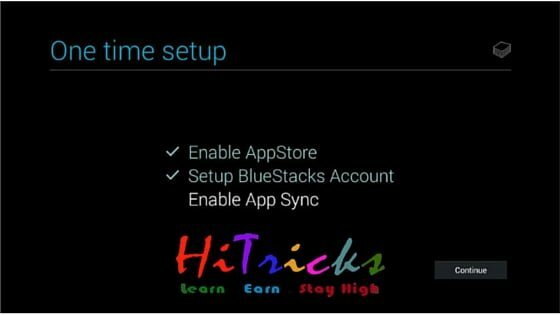 We now have a 5 minute easy trick to root your bluestacks 2 which is 100% effective and working. Check it out. I bet it’s damn easy! 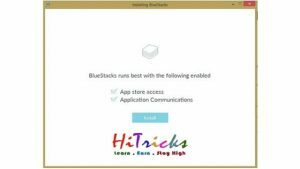 To get more features to your Bluestacks and get advanced access such as changing Android Id, Android GUID, IMEI No, Google Advertising Id, you must download the Bluestacks Tweaker. It is a must have tool for all. Use it wisely. 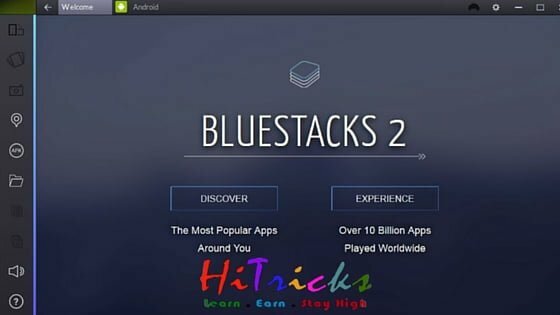 Now you will be able to use all the features of the Bluestacks 2 software limitlessly. Try it now. That’s all. Thanks for reading our post about Bluestacks 2. Have you liked this informative post? I am sure you did. Then show it off by sharing this post on Facebook using the social share buttons. If you face any issues do comment here. Also tell if you have liked it. Keep visiting HiTricks. Link for 5 min easy trick was dead. Renew plz. Before I download this, is it rooted now? Also will it say Hi Tricks as on your photo? is this version pre rooted? do i have to install it offline? unable to start downloading this file. When clik on link a new tab open with error “this webpage is not available”. Can I use regular Google Play Store or must be this one for BS? sir, does all this rooting and stuff will grant premium access to bluestacks 2, like i can use it forever without them asking me to upgrade my bluestacks for $24 everytime? Installed BS and Google play apk, but im getting the error “market not found” everytime I try to access it. Can someone helpme with this? Ty! Sorry for the double post but ansering your question, yes, i used the links provided on this page for both. managed to make it work. Apparently as u try to reinstall BS, the uninstall doesnt remove all of it’s traces on PC so i was stuck with old corrupted files for Google Play, it seems. After deleting all traces of BS and installing again I got a real fresh installation. Ty for the help anyway! installed BS successfully but after instaling google play apk, I started to have problems accessing it. Everytime I get “market not found” error. Can someone help me with this?